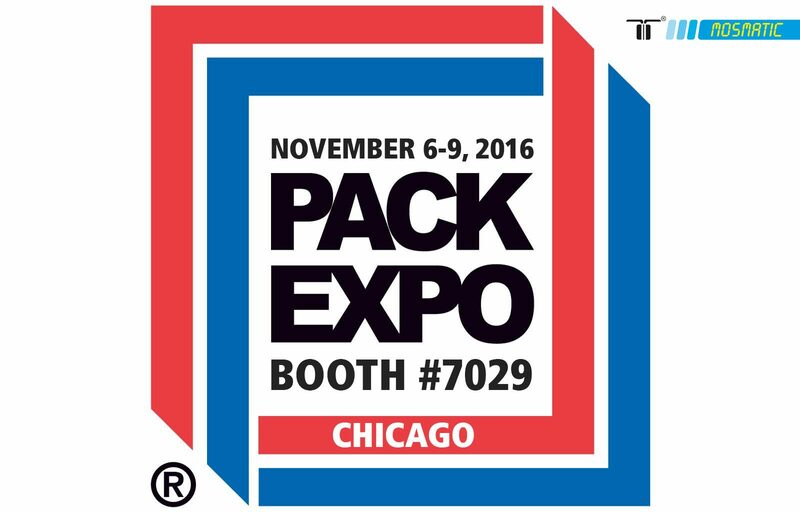 Mosmatic Corporation is gearing up for the anticipated Pack Expo Show this November 6-9, 2016 Booth#7029 in Chicago, IL at the McCormick Center. In today’s processing environment, water, labor, and down time are key factors in sanitation. Mosmatic recognizes this and has the tooling and equipment to drive cleaner environments with minimal impact in surrounding areas along with labor and water waste savings of up to 60%. Stop by and learn how we can assist with minimal costs and massive amounts of savings.